Having trouble reading this email? View it in your browser. Faye Gay from Hawkinsville, Georgia! Remember, duplicate entries are not recognized. The current contest ends at midnight February 28th. Winning email addresses are selected at random. Register now! **** CHECK YOUR EMAIL! When we do not receive a reply from a contest winner within the 5 day notification limit, that address is voided and a new address is selected. Based on the large crowds seen over the weekend and temperatures near 80, beach visitors can’t wait for Spring 2018 to get here! The word is getting around that PCBeach is very “family friendly” this time of year. 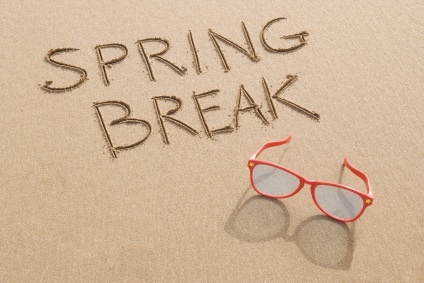 Since some regulatory changes were made a couple of years ago, here are some important reminders about Spring Break. 1. No possession or consumption of alcoholic beverages is allowed on the sandy beach during the month of March. 2. No possession or consumption of alcohol is allowed in commercial parking lots. 3. All alcohol sales end at 2 a.m. through the month of March. 4. No open house parties will be allowed. 5. Parking in a closed business parking lot is prohibited. 7. It is illegal to climb, jump from or throw things from balconies. Have fun but remember to keep these new rules in mind! PCBeach.com is happy to announce a new section within our popular website: Condos For Rent By Owner. You’ll be able to deal directly with condo owners and get some great rates! This service just launched so there are only a handful of condos listed so far, but regularly visit our website and start contacting the condo owners to book your condo for the Spring and Summer of 2018! 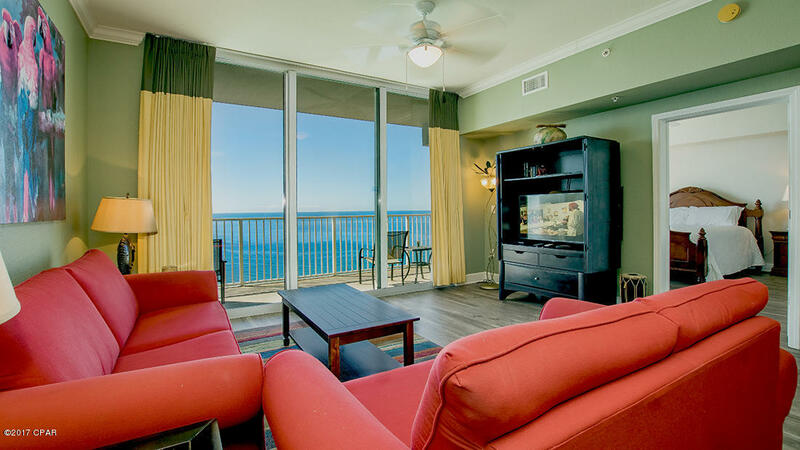 If you own a condo and are tired of some of the restrictive policies found on many rental sites, consider using PCBeach.com….Check it out….! March 7th-10th. 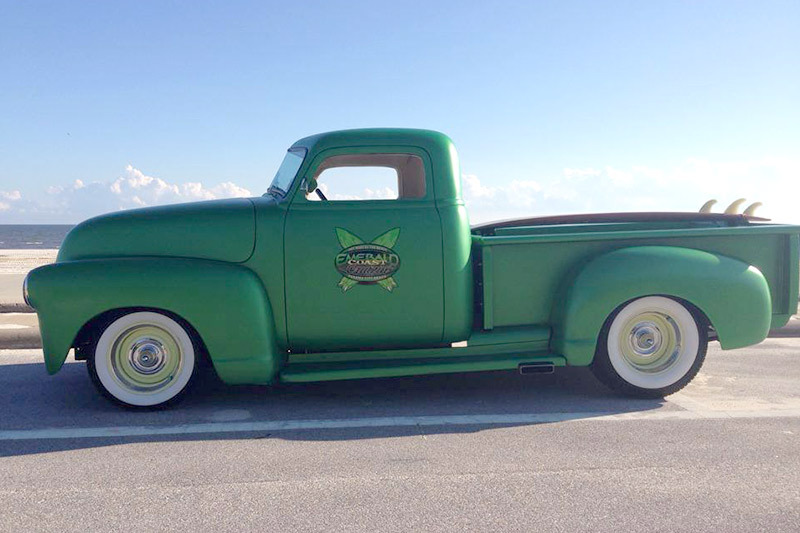 Mark your calendar and be sure to be here for the next Emerald Coast Cruizin’ Event! This one will be bigger and better than ever with tons of classic cars, special guests and music groups performing. Be sure not to miss the car auction. The location is at the same site, Aaron Bessant Park, right next door to the Pier Park shopping and entertainment complex. The events and entertainment planned are pretty impressive! Check out the Cruizin’ website for all of the details! Offshore you will find that although the bite is good on quite a few species, although most are in the closed season right now. March 1 triggerfish season will re-open. Gag grouper won’t reopen till June 1 in our area, and red snapper is set to open in federal waters June 1 but the date in state waters has not been announced. Also, there are still some flounder on the inshore wrecks and a few kings and Spanish Mackerel have been reported already. You may hook into a big redfish fishing off the rocks in the pass. Surf fishing will start to get better each week. Spanish mackerel and bluefish can be caught along the beach but you will have better luck with them fishing from the piers or trolling if you have a boat. Pompano should be arriving soon. Ten years ago the PCBeach condo market had an abundance of inventory causing prices to drop, creating a “Buyers” market. Things have changed. Currently there are about 1/3 as many condos on the market compared to 10 years ago, creating a “Sellers” market. With this trend in place, prospective buyers are seeing prices more often rising than falling, while inventories are relatively low. With very little condo construction going on along PCBeach, this rising price trend could be in place for a while. If you are planning a condo purchase you may wish to take a closer look, should prices continue to hold or rise. Some adventurous swimmers are venturing into the surf right now with the Gulf water temperature now up to 65 degrees. Onshore, temperatures are expected to be typical for March. Here is the average range of PCBeach air temperatures expected for the month ahead: Average High 73— Average Low 55. That wraps up the March 2018 edition of the PCBeach.com Newsletter. 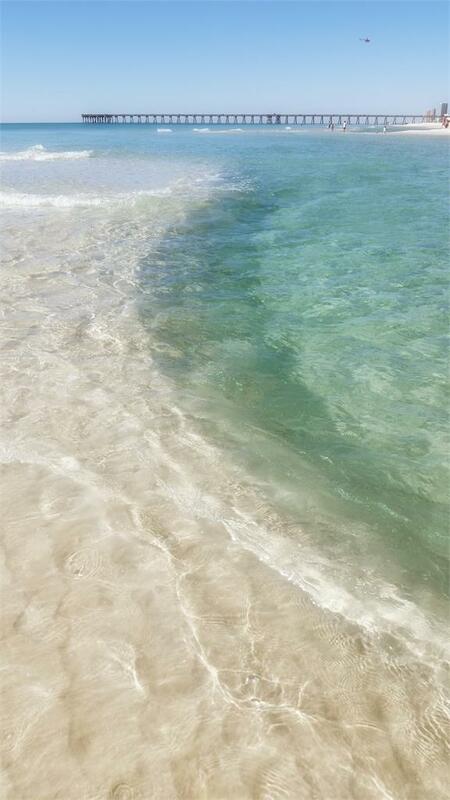 If you have questions, suggestions, comments or need info on Panama City Beach, we’d love to hear from you! Email us anytime. Remember to register for the FREE 3Day/2Night vacation contest at our website now. The current contest ends Wednesday night February 28th at midnight!